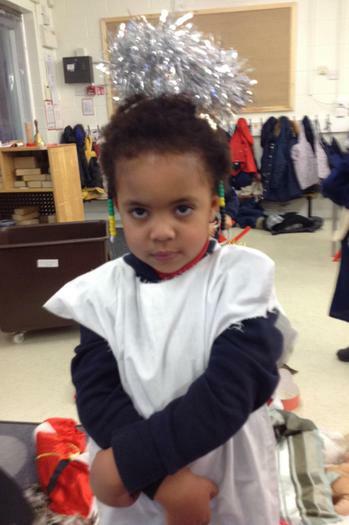 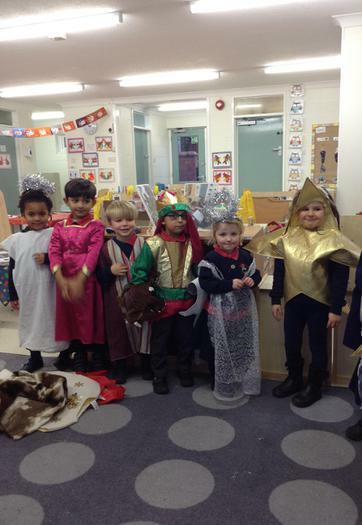 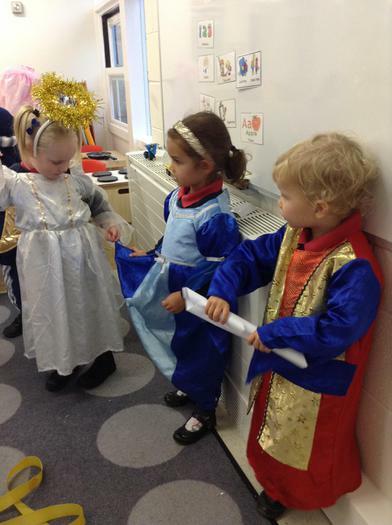 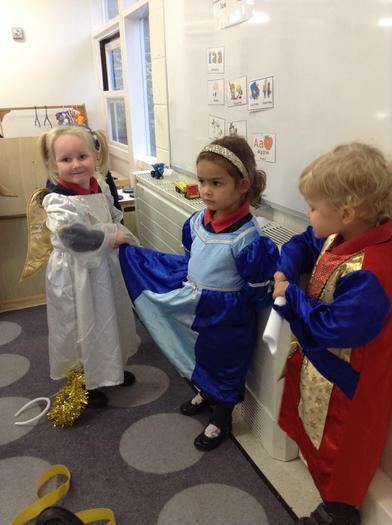 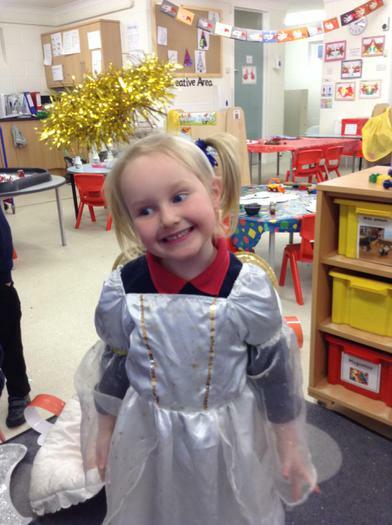 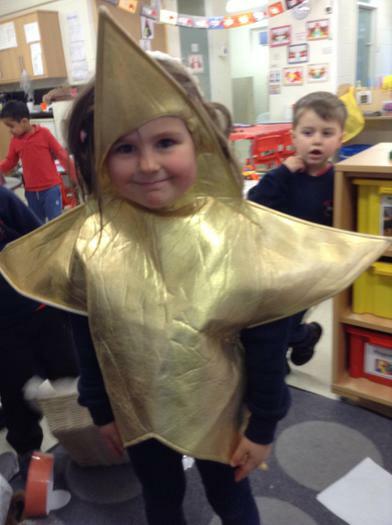 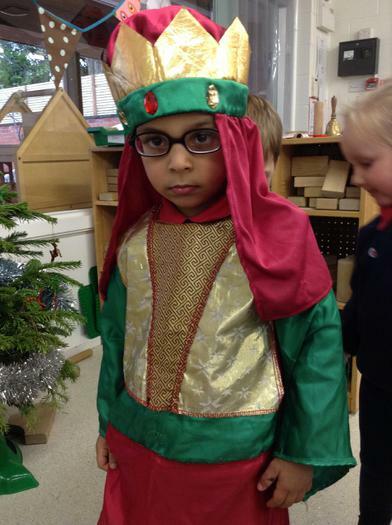 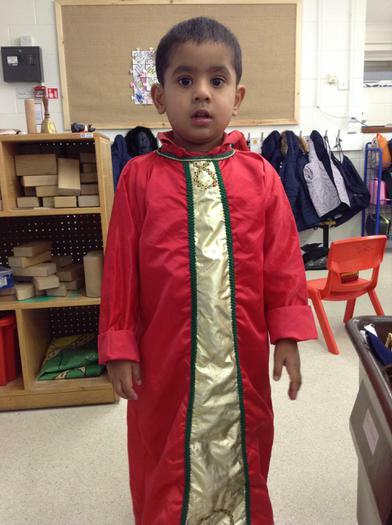 During Advent time we learnt and performed the Nativity story for Reception classes and Nursery parents. 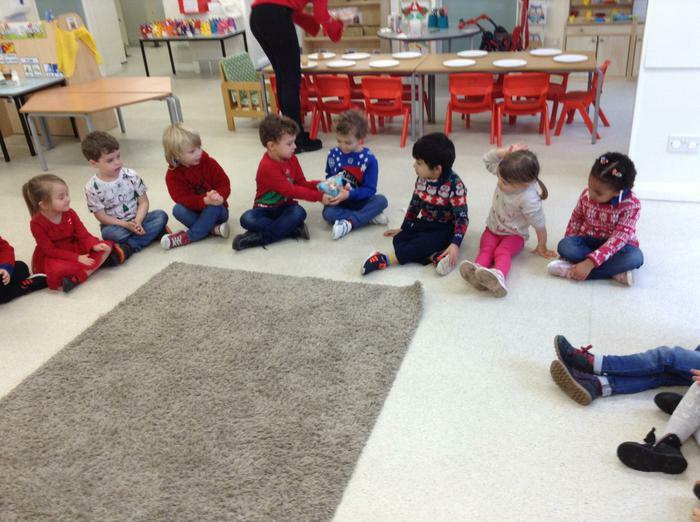 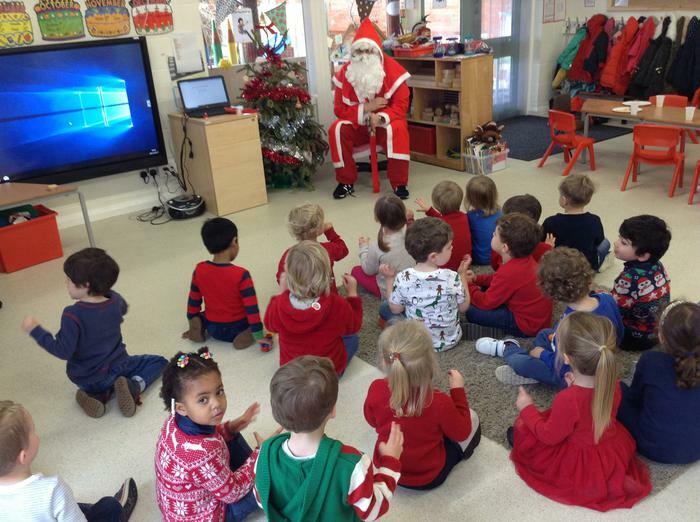 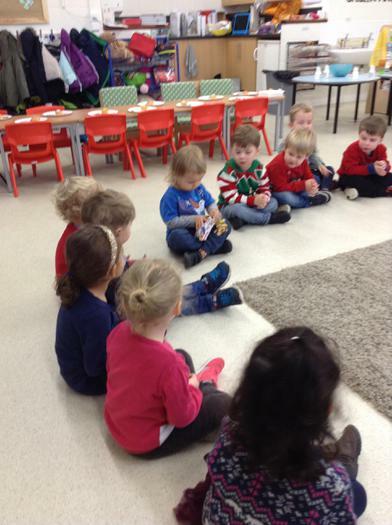 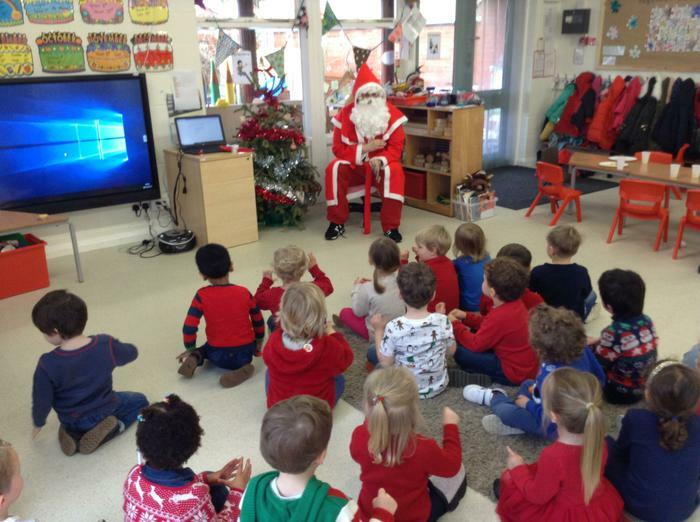 We had a Christmas party with lots of games (pass the parcel, musical statues, corners game) and food. 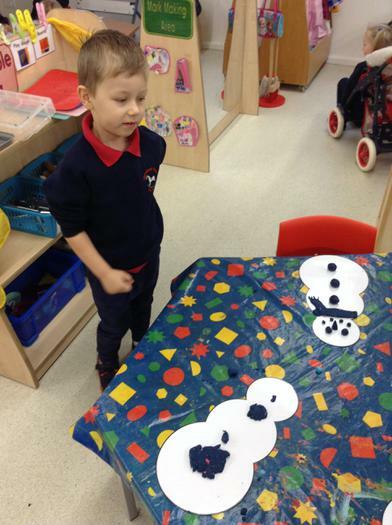 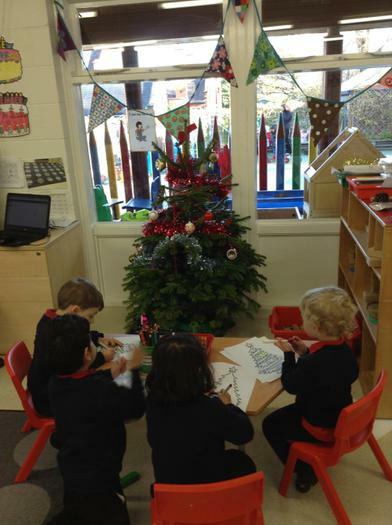 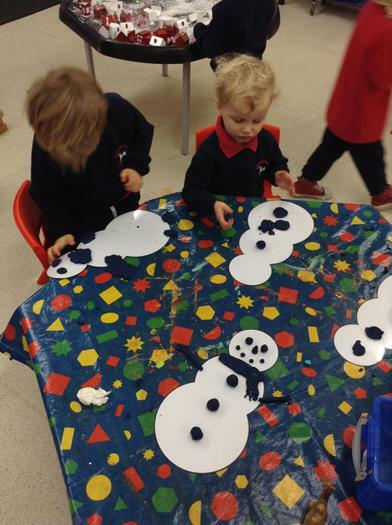 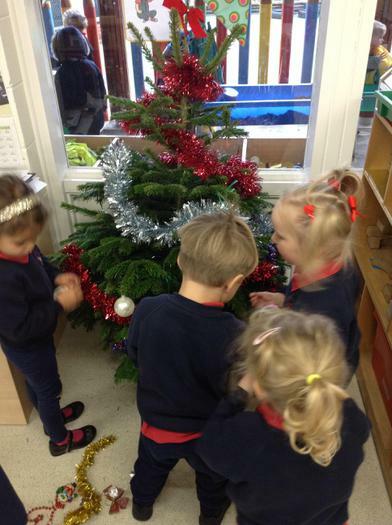 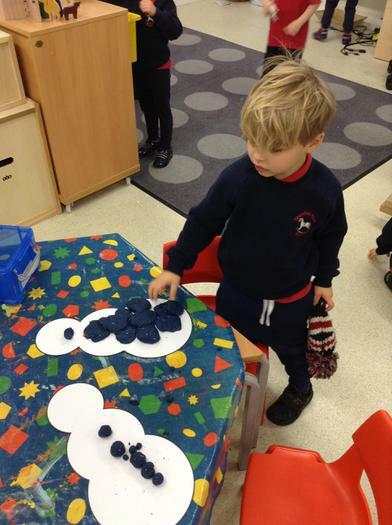 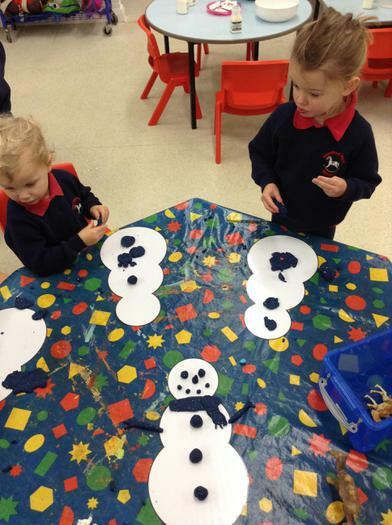 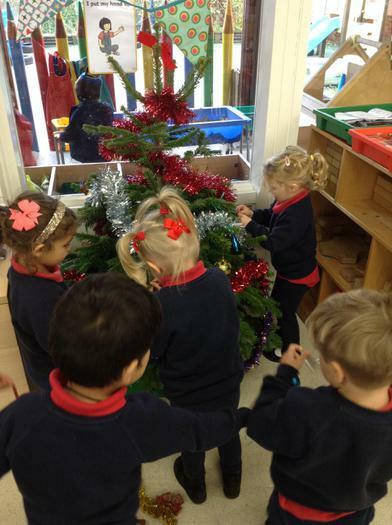 Children helped decorate our Christmas tree.